Nick van de Wall, born 9 September 1987, commonly known by his stage name Afrojack, is a Grammy Award winning Dutch music producer and DJ. Born and raised in Spijkenisse, Netherlands, He was listed as number 7 on DJ Mags top 100 DJs of 2011. His 2010 entry into the poll at number 19 was the highest new entry of that year’s list. Afrojack’s song “Take Over Control,” which features Dutch singer Eva Simons, charted in a number of countries. In July 2010, Afrojack created an Essential Mix for BBC Radio 1. In December 2010, Afrojack announced, via his website, that he would release an album called Lost & Found. The album was released December 22, 2010. 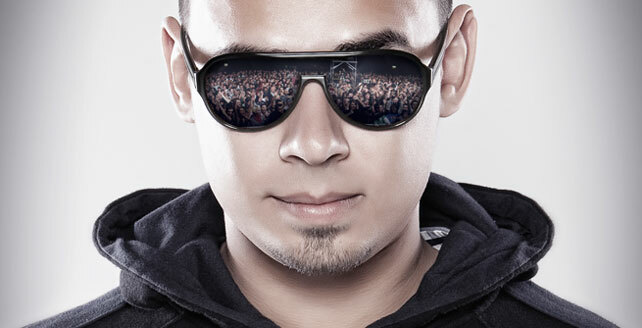 In 2011 Afrojack opened the year by remixing Ian Carey and Snoop Dogg’s single “Last Night” to great acclaim. Later on, Afrojack was featured on Pitbull’s #1 hit single “Give Me Everything” along with Ne-Yo and Nayer. He also contributed to the single “Run the World (Girls)” by Beyoncé.